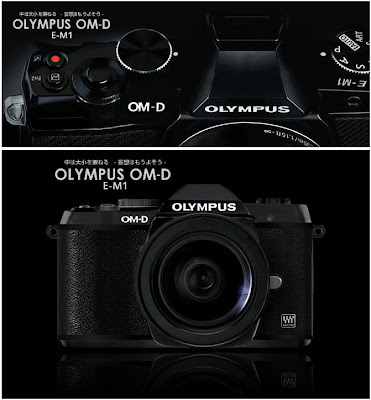 mere anarchy: A Long Awaited Picture of Olympus' New OM-D E-M1 Camera! A Long Awaited Picture of Olympus' New OM-D E-M1 Camera! Found by accident at clubSNAP forums while deciding between a Panasonic GX-1 or Sony NEX-7. A full picture of the new OM-D E-M1 mirrorless camera by Olympus. Update: Additional information on this camera can be found here. Update 2: Camera name is E-M5 instead. I hope you visit me.